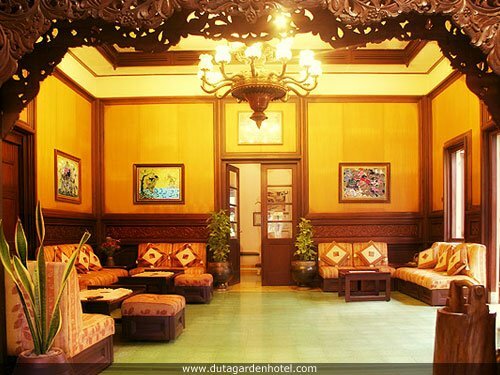 Duta Guesthouse is under the same management as hotel Duta Garden. It is a simple atmospheric guesthouse with a beautiful garden. 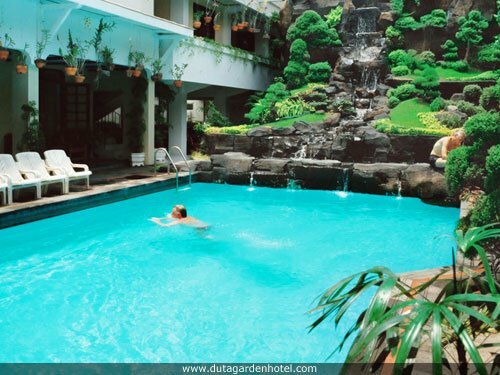 The guesthouse is located on the very animated Jalan Prawirotaman with many boutiques and restaurants. All rooms we offer have air conditioning, private bathroom and terrace. Pool, restaurant, laundry service and safe at reception.